If you’re looking to build a fireplace, you won’t find better building materials than stone – proven to be one of the best functional and aesthetic elements in homes all across Melbourne. At BKS Stonemasons, we design and build various types of stone fireplaces. Melbourne locals can take advantage of our huge range of stones to find that perfect fit for your home. Stone is incredibly strong and durable, requiring little maintenance whilst maintaining a stunningly simple look. Furthermore, stone fireplaces are eco-friendly – Melbourne locals can enjoy lower heating costs as stone retains heat, warming your room evenly and effectively. Stone fireplaces are also timeless in their beauty – if you’re going looking at outdoor fireplaces, build them with stone – like a fine wine, it will age brilliantly when exposed to the elements. The team of designers at BKS Stonemasons will work with you to come up with a stone fireplace that goes above and beyond your expectations – our work is always to the highest possible standard for your guaranteed satisfaction through every step of the process, from the selection of stones to finished construction. If you have good taste, the way to go is sandstone. Melbourne locals can give BKS Stonemasons a call today on 0407 936 719. 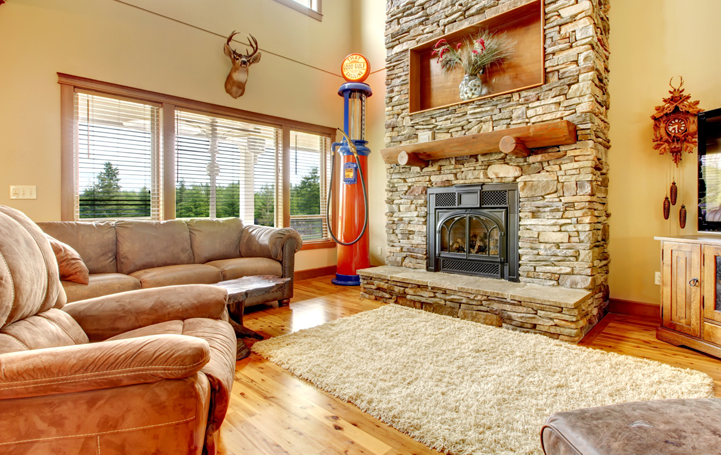 For the best stone fireplace Melbourne has to offer, rely on BKS Stonemasons - give us a call today on 0407 936 719.